다질링 홍차(또는 다즐링, 다르질링, Darjeeling tea)은 인도 다르질링 지방에서 생산되는 홍차의 한 종류이다. “홍차의 샴페인“이라고 불린다. 전통적으로 특히 영국이나 옛 대영제국에서, 다른 홍차들보다 고급으로 여겨져왔다. 제대로 우릴 경우, 옅은 수색을 보이고 가벼운 머스캣 향을 풍기며, 약간은 떫은 타닌 특성도 갖는다. 주로 스트레이트 티로 마시지만, 항상 그런 것은 아니다. 기문 홍차, 우바 홍차와 함께 세계 3대 홍차로 일컬어진다. Darjeeling, located in the Himalayas of Northeastern India, is an area regarded to produce the ‘Champagne of Black Teas’. It is one of the four main tea growing regions in India and the highest in elevation at 6,000 feet. 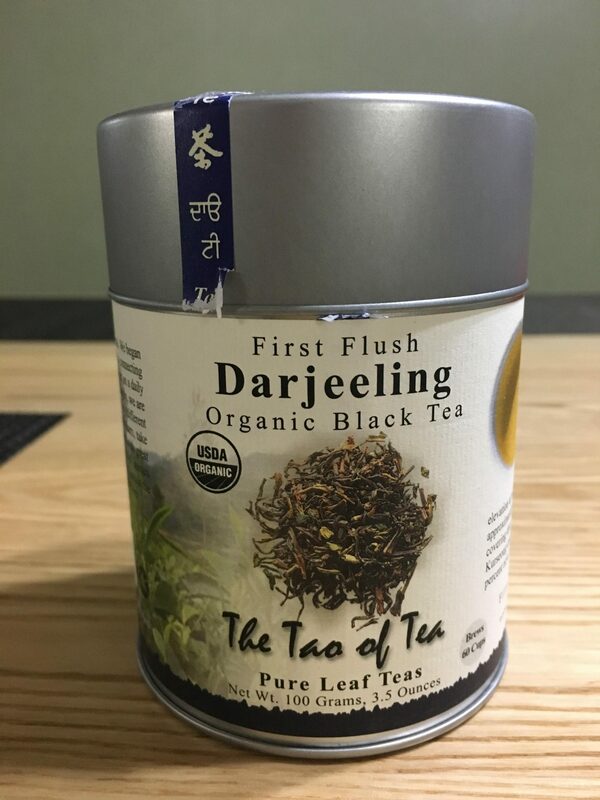 The area comprises approximately 86 teas estates in Darjeeling covering three districts (Darjeeling, Kurseong and Kalimpong) with almost 30 percent now offering Certified Organic Teas. The term ‘First Flush’, refers to the first plucking season of the year which is March to mid-April. 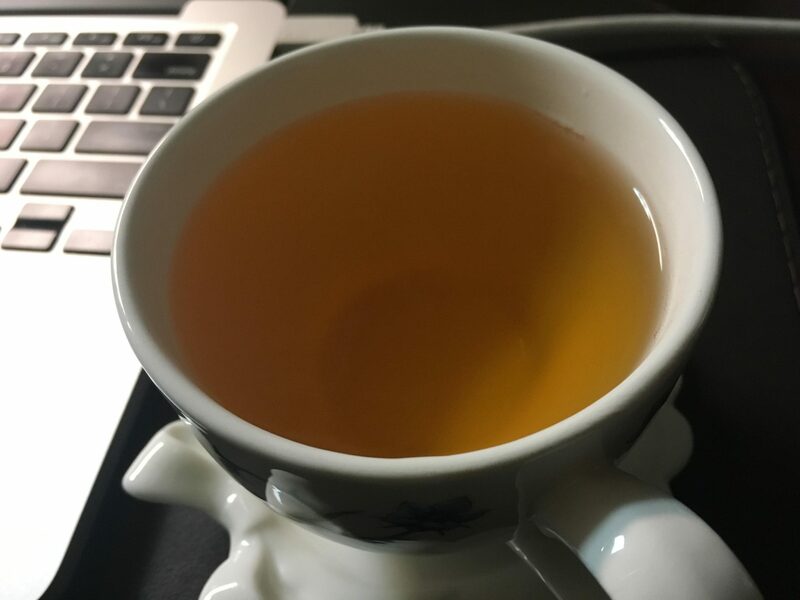 Teas from the first flush are generally more fragrant and light. 3대 홍차(기문, 우바, 다질링) 중 하나라고 하는데 중국의 기문 홍차도 중국 안후이 성 기문현에서 나기 때문에 기문 홍차라고 이름이 붙여졌다. 다질링은 색만 봐서는 홍차보다는 녹차에 가깝다. 세계 3대 홍차중 하나라고 하고 많은 사람들이 그토록 칭찬을 아끼지 않는다던데 다른 종류의 다질링을 구해서 좀 음미해봐야겠다.